understanding, efficient, and very good at what they do. I recently lost my retainer and I got an appointment the next week. Very impressed. Coming to GMO has been an incredible experience and blessing for our family. 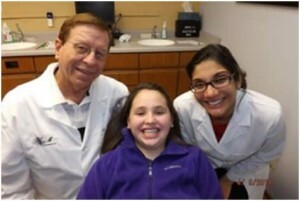 My daughter, Ashlynn, loves her new smile and I have never been to such a loving and caring dental office. GMO- you’re doing a great service for the Madison community. My daughter Ellie is thrilled with her new smile! 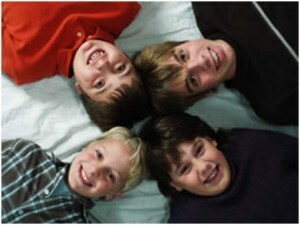 The V. family’s four children are all patients of Greater Madison Orthodontics.